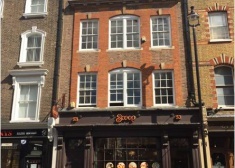 Situated conveniently between Brewer Street and Great Windmill Street, Smiths’ Court is perfectly located in the heart of Soho, close to Carnaby Street and Piccadilly Circus. 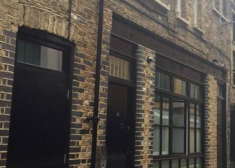 The available premises comprise of B1 offices. 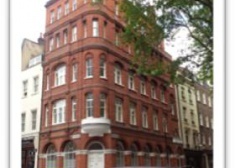 These offices are situated on an island site at the junction of Shaftesbury Avenue and New Oxford Street in Bloomsbury, close to Covent Garden and Holborn. 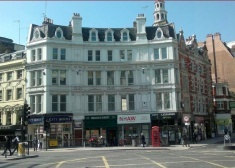 Ludgate Circus is the intersection of Farringdon Street/New Bridge Street (the A201, leading to Blackfriars Bridge) with Fleet Street/Ludgate Hill, historically the main connection between the City of London and Westminster.